Value Pack - 216 for the Price of 180! 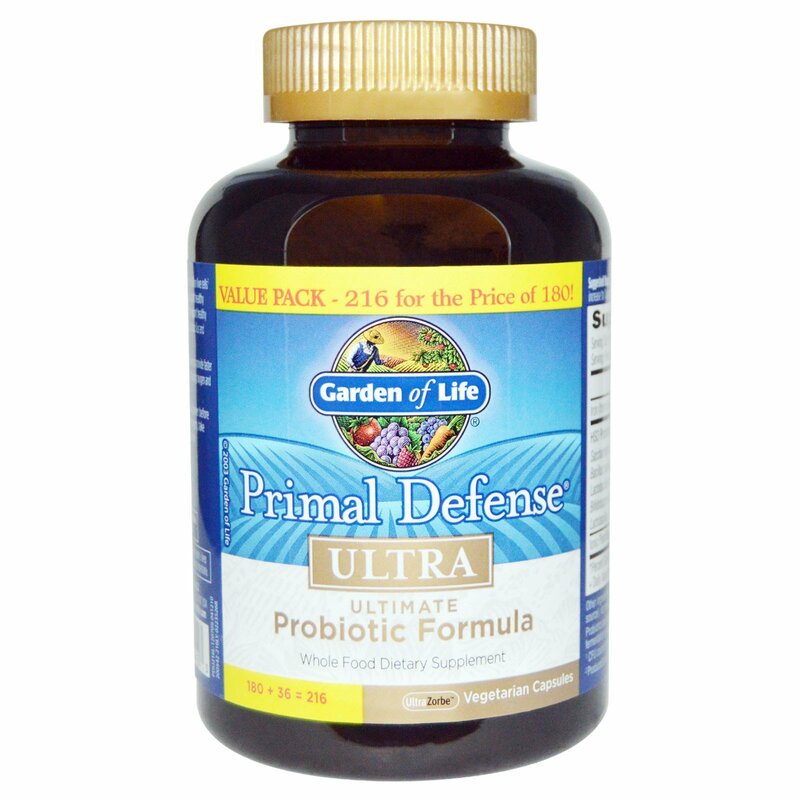 Primal Defense Ultra is the ultimate broad-spectrum probiotic formula, made to provide 15 billion live cells¹ per day and 13 species of beneficial cultures including Homeostatic Soil Organisms which support healthy bacteria counts and healthy pH levels in the gut. 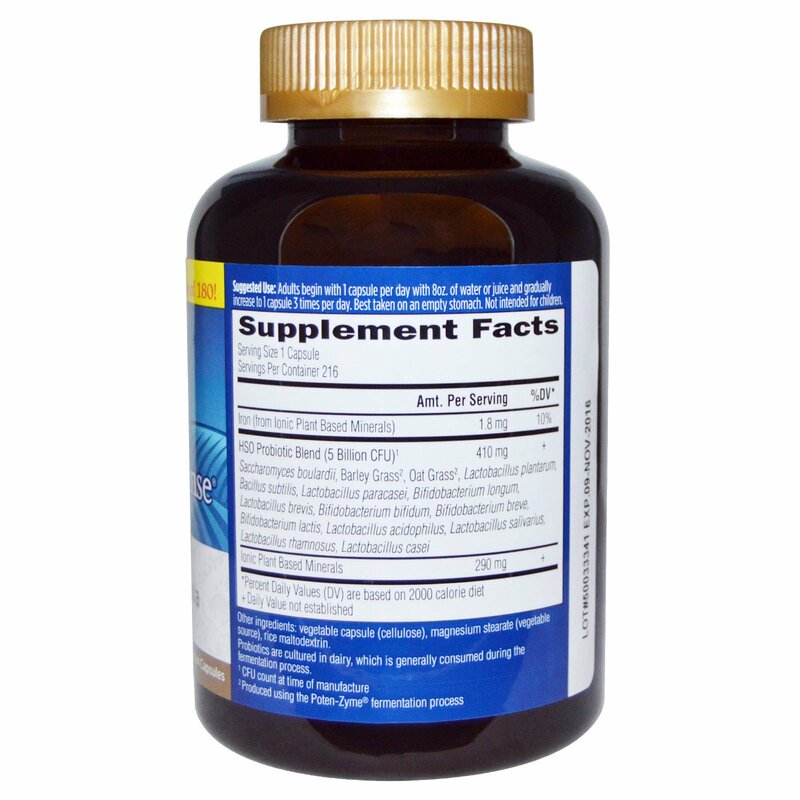 Included is Saccharomyces boulardii to support healthy intestinal epithelium lining integrity, the front line for the body's defense system, plus Lactobacillus and Bifidobacterium probiotics to promote regular bowel function and immune health. Primal Defense Ultra probiotics are delivered through our proprietary UltraZorbe capsules to provide faster and more complete dissolution than other vegetarian capsules, and are protected from damaging oxygen and moisture by our proprietary BioProtect System.